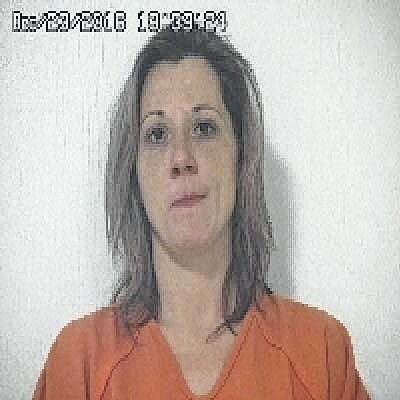 BUCYRUS — A Galion woman was sentenced to time in prison in Crawford County Common Pleas Court this week for burglary. Sara Smith, 33, 467 Fifth Ave., pleaded guilty to one count of burglary, a third-degree felony. The charge was amended from a second-degree felony burglary charge due to the fact that the owner of the residence is deceased and no one else was in the residence when Smith committed the offense. Judge Sean Leuthold sentenced Smith to two years in prison for her crime. She will also face three years of mandatory post-release control upon her release from the Ohio State Reformatory in Marysville. Leuthold also ordered Smith to pay restitution to the victim’s estate in an amount to be determined at a later date. A 38-year-old Crestline man was sentenced to five years of community control after he pleaded guilty to one count of tampering with records. Martin Fife Jr., pleaded guilty to the third-degree felony as part of an agreement between prosecutors and Fife’s attorney, Joel Spitzer. Fife admits to filing false documents with the Crawford County Department of Job and Family Services and could have been sentenced to a prison sentence of three years. Leuthold also ordered Fife, who had been incarcerated in the Crawford County Justice Center for 80 days awaiting the outcome of his case, to pay a $750 fine.